Advice from a trained CPA. Everyone has different thresholds for what they feel comfortable disclosing when it comes to money, from "How much did that cost?” to “How much do you make?” When my husband and I first purchased our home, a few people immediately asked how much we paid. While I know that information is easy to find (thanks, Zillow! ), I felt much more comfortable talking about our decor plans than our purchase price. One thing to note: If a coworker asks you a direct question about your salary, tread lightly. While it can be a useful tool in combating unequal pay, some workplaces specifically prohibit employees from discussing their salary with each other. Read the room before sharing your take-home. We&apos;ve all been there: You’re out with a friend and when the bill comes, you offer to put it on your card—they can transfer the money later! Flash-forward a couple weeks later and you still haven’t received that $25. First of all, you shouldn’t feel awkward about politely reminding them a couple of times about their outstanding debt. You can let them know how it would be easiest to pay you (“You can just send it with Venmo or Paypal!”). Many apps even have a built in "reminder" feature you can use—it&apos;s a little less personal, but also a little less awkward. A good friend will feel horrible about making you wait and will pay you back as soon as you remind them. On the other hand, if you&apos;re in this situation too often, learn your lesson and stop offering to pay. If you don’t feel comfortable telling them that you won’t cover it because they never remember to pay you back, bring cash to cover your share of dinner or tell them that you’re trying not to put anything on your card. As your social circle expands and you meet more people from diverse backgrounds and careers, the pressure to keep up financially can get real. Your friends may develop a taste for a lifestyle outside of your means. Or maybe you technically can afford that night out with them, but you’d rather do something else with that money (like save it!). 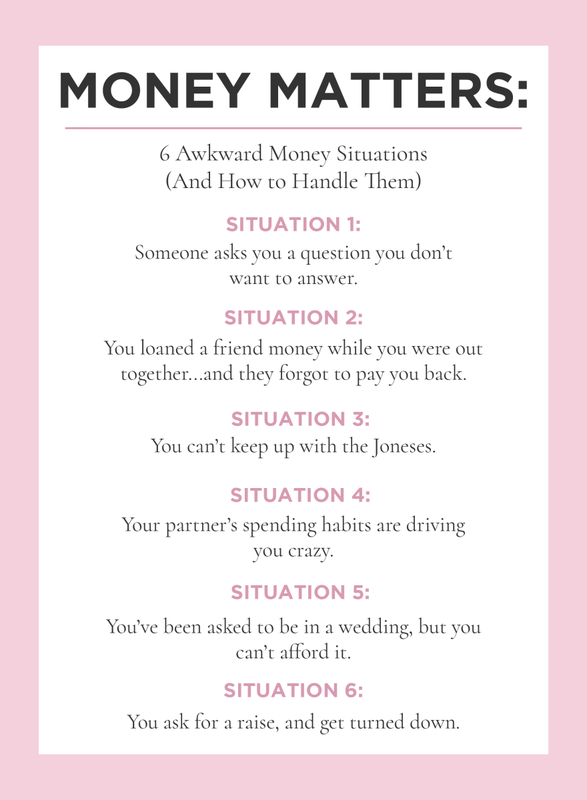 Rather than dodge social invites or begrudgingly go—only to feel frustrated with the amount of cash you’re laying out—take a more honest route. 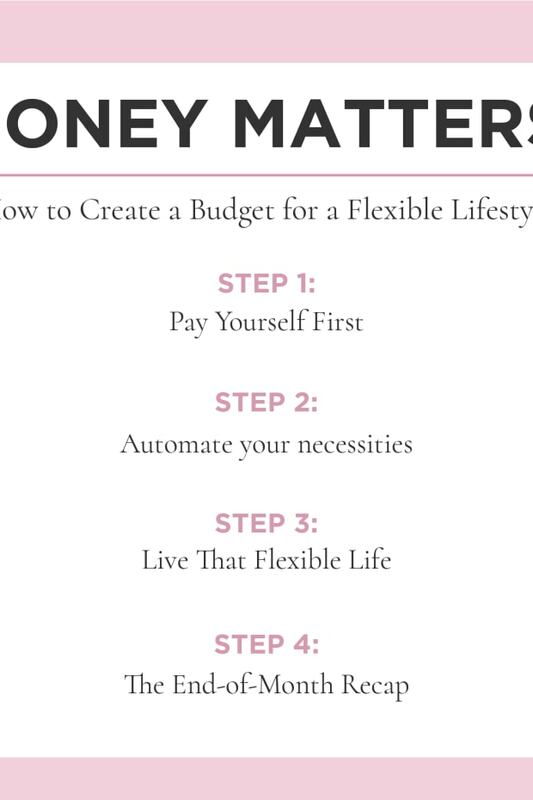 If being totally honest and saying something like, “It’s not in my budget right now” makes you cringe, try changing the tone a bit. If you’re currently focused on a specific financial goal, you could say,”I’d love to go, but I’m currently saving up for a house! But I’d still love to see you. Why don’t you come over Sunday for brunch?” Or try, “That place sounds great and I’m sure you’ll love it, but it’s not high on my list right now. Hanging out with you is always great though! Why don’t we make a plan to go hiking next weekend?” You may have to be vocal and change how you spend time together, but not the fact that you actually spend time together. This is one that I hear from nearly every person I meet—when merging two spending styles, there are bound to be road bumps along the way. When I first moved in with my boyfriend (now husband) I would silently judge him for spending too much on groceries or a brand-new set of skis when we didn’t even have plans to make it up to the mountain that year. Naturally, I felt that all of my purchases were justified and logical and his were completely out of line. While you may want to ignore your frustrations to keep the peace at home, have a conversation about what you each need in order to feel financially secure. Rather than immediately jumping in to attack their spending habits, start a broader conversation by asking, “What’s the best way we can use our money? Are there any goals that we should be focusing on?” From there you can start to talk about spending habits, how they affect your goals, and how much independence with spending you each need. 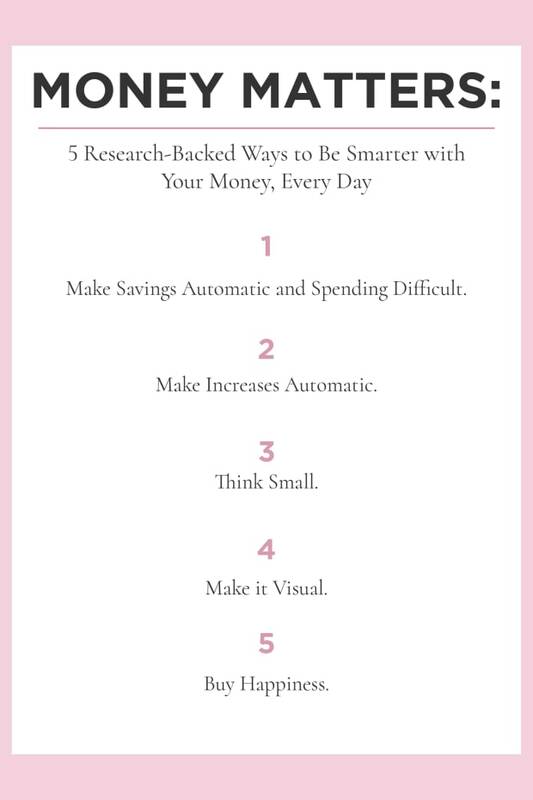 It took a few conversations, but working out how to talk about money, without picking apart each other’s spending habits, helped my husband and me to land on a solution for merging money that worked best for us. In a perfect world, money wouldn’t be an issue when it comes to celebrating your best friend’s big day. In the real world, weddings can get expensive—the average cost of being a bridesmaid is $1,695. If you know that your friend is planning festivities that will break the bank, consider handling those sensitive conversations early on. If you can’t participate as a bridesmaid, you can still find other ways to show that you care. Create a bridal survival gift basket for her or take her out to brunch to celebrate her upcoming wedding. 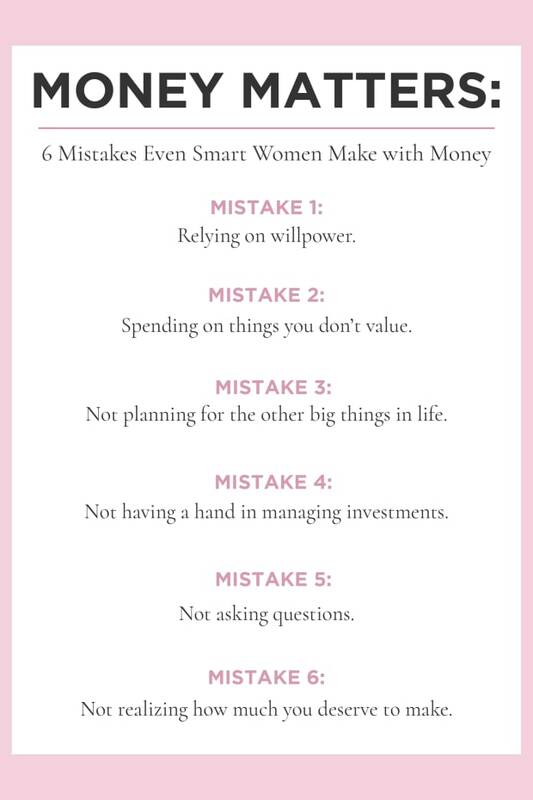 Above all: Make sure that she knows you value her friendship and that you have to decline because of your financial situation, and not for other reasons. Of all the situations we have here, this one should be the least awkward—if anything, you should be proud of yourself for asking. If you get up the courage to ask and you get a firm “no” (and not a “no, but maybe...” as in the start of the negotiation process), don’t immediately internalize this as a reflection of your personal performance. If they haven’t provided you with any context for the “no,” ask for more information. Is it because of your individual performance? Is it because the budgets are tight? Once you get a little more feedback, employ my absolute favorite negotiation tip: Ask for advice. By asking a simple question, “Can I ask your advice? What would you do if you were me?” takes you from being on opposite sides of the table and helps them become more collaborative with you. While it may not result in getting a raise, it can keep you from feeling as though you’re ending the conversation awkwardly. As a bonus, they may share some really helpful insights that you can use for your next negotiation. Thank you, Erica! 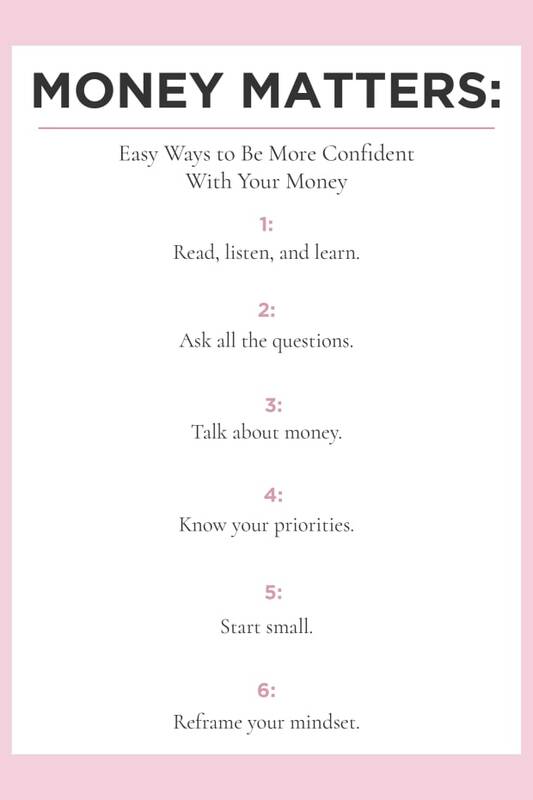 You can read more of her tips of handling finances and budgeting here.